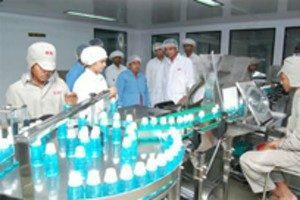 ICPA Health Products Limited was established in the year 1983 by Mr. Rohit G. Mehta as a private limited company. His vision was to be a top-notch pharmaceutical manufacturing company with specialization in oral care products. Today, ICPA is the leader in oral care products and caters to more than 30% of the oral care market in India. 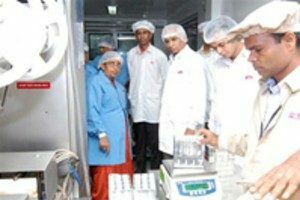 M/S ICPA Health Products Limited, a WHO-GMP and ISO 9001:2000 certified company is located in the industrial town of Ankleshwar, Gujarat. Ankleshwar is situated about 300 km north of India’s commercial capital Mumbai on the national highway no. 8 and Mumbai – Delhi broad gauge railway line. The nearest airport is about 85 km away, which is connected to Ankleshwar by an express highway. The manufacturing plant is built on a 73,463 sq. ft. lush green plot of land. 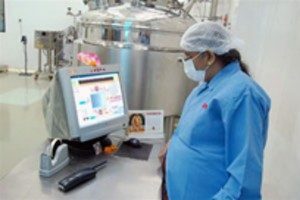 It is focused on manufacturing allopathic medicines in the external preparations category (liquid and ointments). The total installed capacity of the plant is 85 million units per annum. 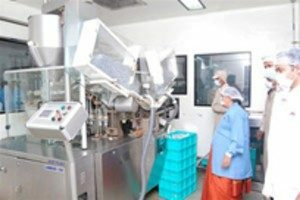 ICPA also manufactures herbal medicines and cosmetics in another facility independent of allopathic manufacturing. 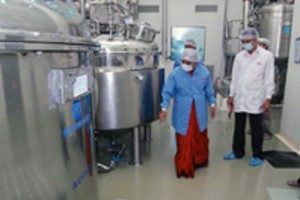 The plant is designed to meet stringent norms as per WHO-GMP and schedule M of the Drugs & Cosmetic Rules 1945. The design of the plant and facilities takes care of cross-contamination, mix-ups, and men & material movements. Quality assurance and quality control department of the facility is independent of manufacturing and reports to directors for all quality-related matters. Specific facilities have been created for water treatment, air handling, engineering department, and effluent treatment. 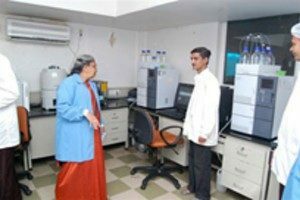 Dedicated R&D formulation and analytical development have been provided.